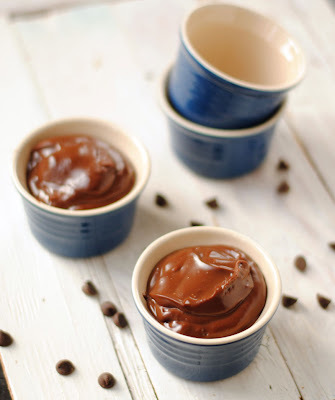 Some of my favourite childhood memories involve eating a giant bowl of chocolate pudding. Sometimes it was after surgeries. 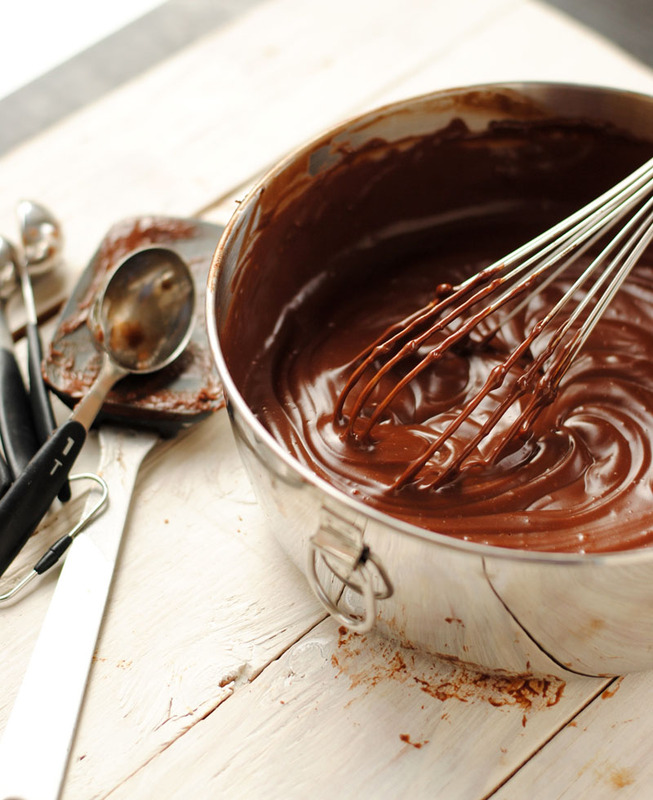 Other times it was just as a quick dessert, made in minutes to satisfy a spontaneous craving. But it was always delicious, and way better coming from the stove than a box. This recipe doesn't use any eggs, and is relatively low in sugar and fat compared to some of the recipes out there made with cream and drenched with sugar. Feel free to adjust the cocoa to chocolate chip ratio to suit your tastes. In a medium saucepan, bring 2 cups of a milk to a boil. While that’s happening, whisk the corn starch, cocoa powder, and sugar together with the remaining 1 cup of milk in a small bowl until all the lumps are gone. Whisk the cocoa/corn starch mixture into the boiling milk, and reduce the heat to low. 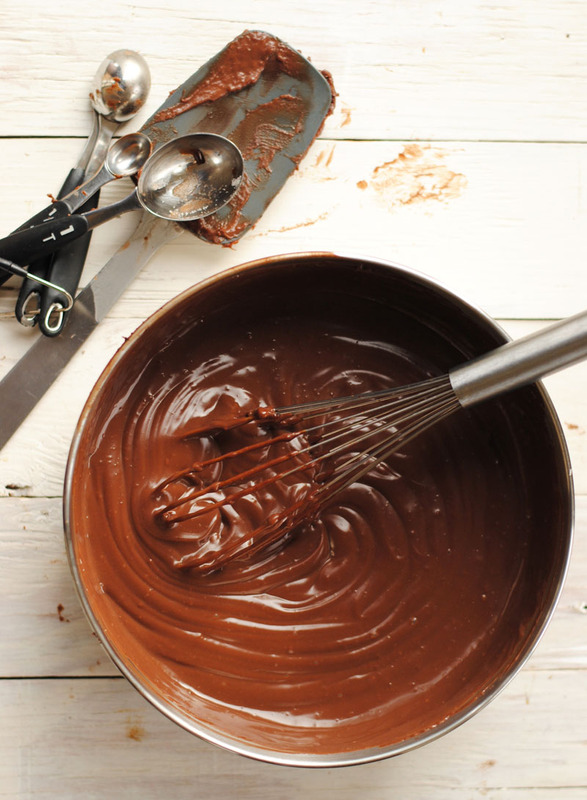 Stir in the chocolate chips, and whisk the mixture frequently until it thickens. Remove from heat, and stir in the butter. Cover and chill for a couple of hours.